Dr John Iser, Victorian Chair of DEA, writes below that the State Government must now respond to the inquiry’s report, which calls for a full review and report about the industry’s impacts upon human health. Although there have been multiple inquiries into Unconventional Gas (UG) exploration and extraction throughout Australia, this latest Inquiry by an Environment and Planning Committee of Victoria’s Legislative Council has been unique. That the inquiry received a record 1,862 submissions signifies the intense interest this industry has provoked. In tabling their findings (see the recommendations outlined at the bottom of this post), the Committee made an unusual decision, not contained in the Terms of Reference, to attempt to decide whether the existing moratorium should be continued for another five years or indefinitely. This choice was offered presumably because the extent of opposition was such that anything but a ban would have been untenable, while a time-table for the moratorium might have given industry some certainty, one way or the other. 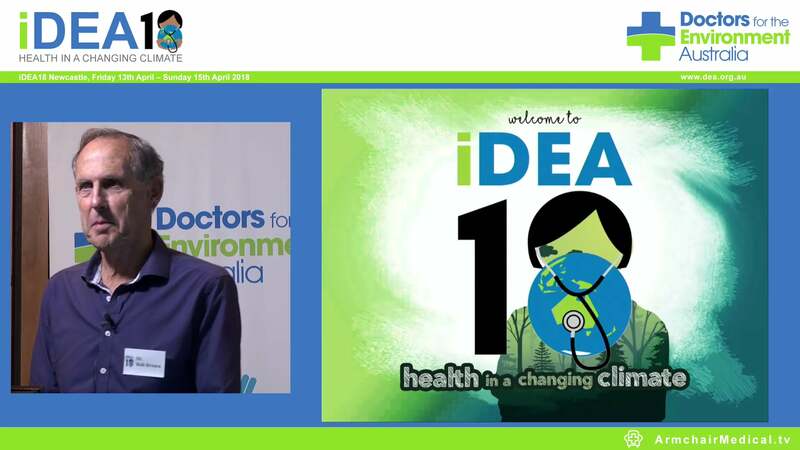 The submission by Doctors for the Environment Australia (DEA), a voluntary non-aligned group of doctors concerned about the health harms from environmental damage, was typical of the objectors. Our group’s major concern is the number and toxicity of chemicals and pollutants that are injected down wells to fracture rocks to release gas, which is then forced to the surface. Industry has never released the full list of agents used, the long-term safety of which is unknown. While there have been instances of aquifer contamination and surface release of rogue gases, miners claim that such accidents can be minimised by best practices and rigorous monitoring, and that any industrial process has risks which must be weighed against benefits. However, environmental groups and local communities claim that these risks are unacceptable because the adverse health outcomes could take years to unfold and by that time, be irreversible. Although local communities are promised opportunities for increased employment and injection of commercial funds, experience in other states has shown that these benefits occur rarely. Farmers are concerned by the prospect of gross disruption to prime agricultural land that is created by traffic movements, space taken, and threats to live-stock and produce, in the drilling of multiple wells, each of which has a relatively short useful life. Such has been the concern by farmers and local communities that sixty communities in Western Victoria and Gippsland have declared themselves “gas-field free” since 2012, although such a designation has no legal standing. Other groups such as “Lock the Gate” and “Friends of the Earth” have been strident opponents of UG for years. Community outrage means that a “social licence” for UG gas no longer exists. Of course, miners claim impacts can be minimised by attention to detail but how often in mining do we find the necessary measures missing for the sake of cost-saving? Are benefits from additional supplies to our gas reserves being overlooked? For at least the last decade, and especially in the last year, we have all known that crunch time for greenhouse-gas emissions was just around the corner. “Fuel-switching” from gas to electricity from renewable sources will be part of the global movement away from fossil fuels. In Victoria, with our large reserves in the Gippsland and Otway Basins in particular, we should have sufficient off-shore gas for essential needs for decades. The price of gas though will not be a simple matter of supply but will depend on coupling with the world market. DEA also warns that a cost-benefit analysis of a UG industry in Victoria should include the costs of air and water monitoring, health risk assessments and potential adverse public health outcomes. The Victorian government has already commented that price will be an important factor, but it is their responsibility to not respond to the simple assertion that greater supply means lower consumer cost, and the ACCC may also have some input. Why should Victoria and Tasmania have different views on UG to other states such as NSW and Queensland? While the differences may be partly ideological or political, population and agricultural density must be very important. Certainty for agricultural purity would also be important for “organic” farming and export industries such as dairy. 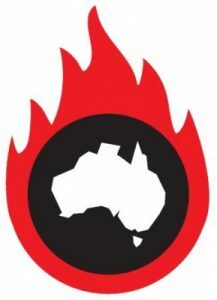 Whether the Committee’s findings will have ramifications interstate is unclear at this stage, but just as important is Australia’s response to the need to reduce carbon emissions drastically in the next few decades. If UG mining is to proceed in later years, the Committee recommended a wide range of formidable regulatory procedures regarding community consultation, environmental impact assessments and monitoring, further research and disclosure of all chemicals used, and adequate land rehabilitation. Such was the level of community rejection that the Committee even recommended that the Victorian Government look to possibly improving the Mineral Resources Act 1990 and Petroleum Act 1998 to strengthen landholder rights. The Victorian Government must now decide how to act on this report. It is clear that the moratorium must continue for many years, so the only real certainty that can be given to industry is that the moratorium should be indefinite. This would pave the way for communities and government to get on with the job of embracing renewable power production which would provide more certain and continuing job opportunities than would a short-term UG industry. 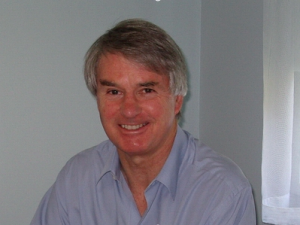 • Dr John Iser is Victorian Chair of Doctors for the Environment Australia.